Tuesday (September 5) marks the 103rd anniversary of the assassination of Bhaag Singh, a towering leader in the Vancouver Sikh community who fought against racism and colonialism. 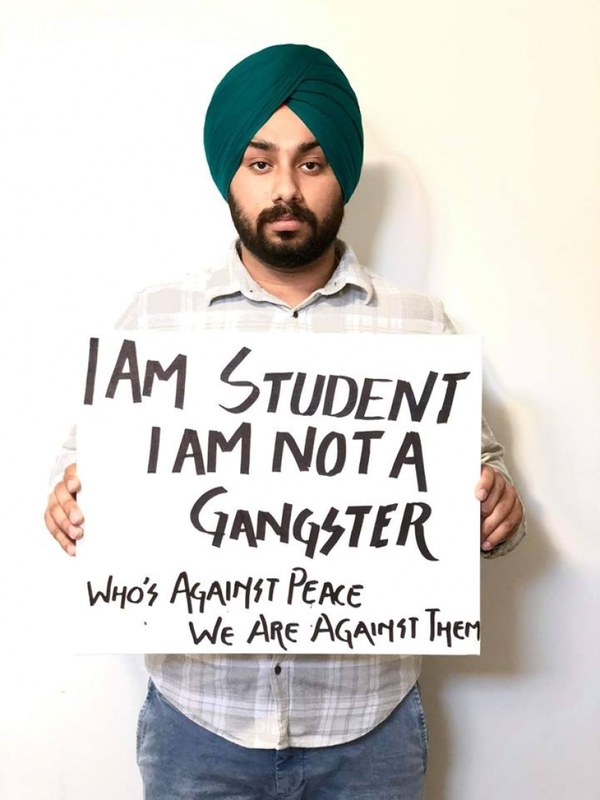 Bhaag Singh was born in British India. He had previously served in the British army before immigrating to Canada to earn a better livelihood. India was under British occupation back then and Canada was a dominion with close ties to the British Empire. When people of Bhaag Singh's generation started coming to Vancouver, they believed that being British subjects, they would be treated fairly in Canada. But they were soon disillusioned after facing blatant racism and discrimination in North America. After any event of racial violence they never received any help from British consulates. So much so, they were left to fight on their own when Canadian authorities passed laws that disfranchised them and barred them from bringing their families from India. Canadian officials wanted to discourage them from permanent settlement. 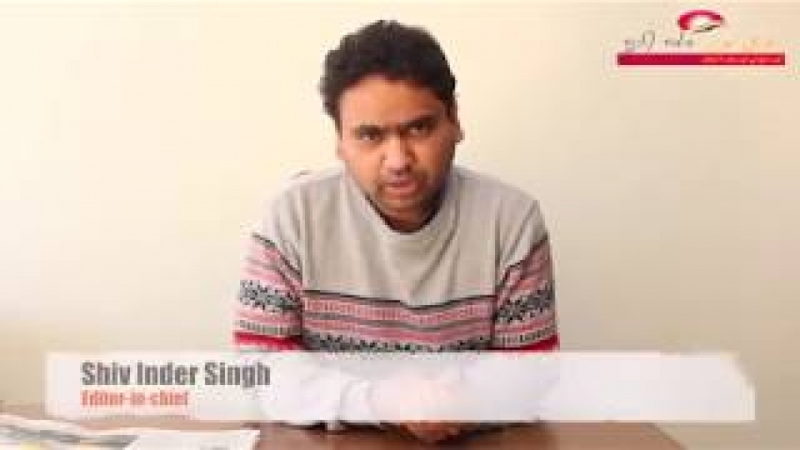 Under these circumstances, Bhaag Singh and his comrades started getting organized. They established the Khalsa Diwan Society, the oldest Sikh body, and opened a gurdwara that also provided space for political activism. Bhaag Singh eventually became a leader of the Khalsa Diwan Society and was in the forefront of all the movements and political actions. He encouraged his compatriots who had previously served in British armies to burn their medals and certificates, an event that laid the foundation of a long struggle against racism abroad and freedom from foreign rule back home. They realized that unless India became free they wouldn't get much respect anywhere in the world. They wanted to establish a secular and egalitarian society in post-British India. 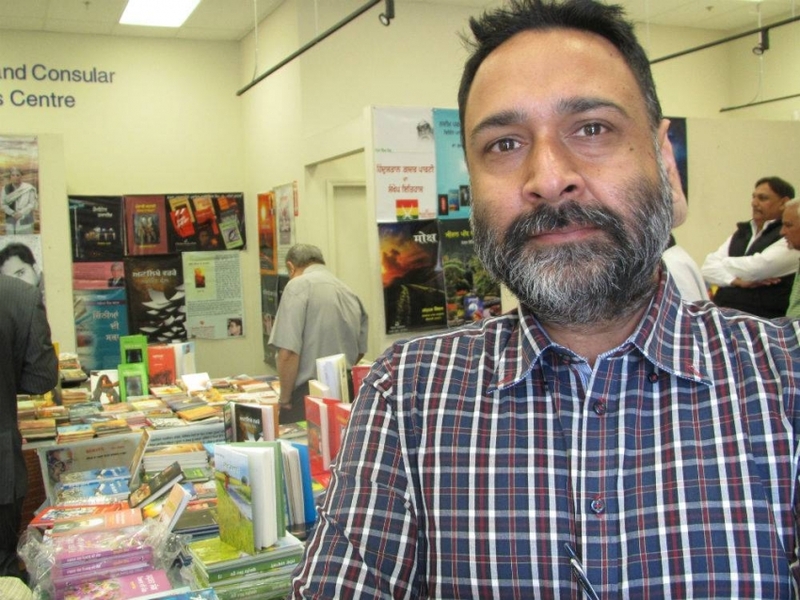 It is important to mention here that while the gurdwara was established in Vancouver because Sikhs vastly outnumbered other South Asian immigrants, Bhaag Singh took along with him the members of other communities to accomplish their goal. An injury to one was seen as injury to all. In 1912, Bhaag Singh rejected an invitation from the British Empire to participate in the celebrations of the coronation of King George V. This act of defiance was equally important. Bhaag Singh also mobilized support for passengers on the Komagata Maru, a Japanese vessel carrying more than 300 people from India. The ship was forced to leave Vancouver's harbour and return to India in July 1914 under discriminatory immigration laws, galvanizing the movement for a free India. These ugly events led to a bloody fight between two rival factions in the Sikh community. The radical faction was led by Bhaag Singh, while the other was created by a controversial immigration inspector, William Hopkinson. 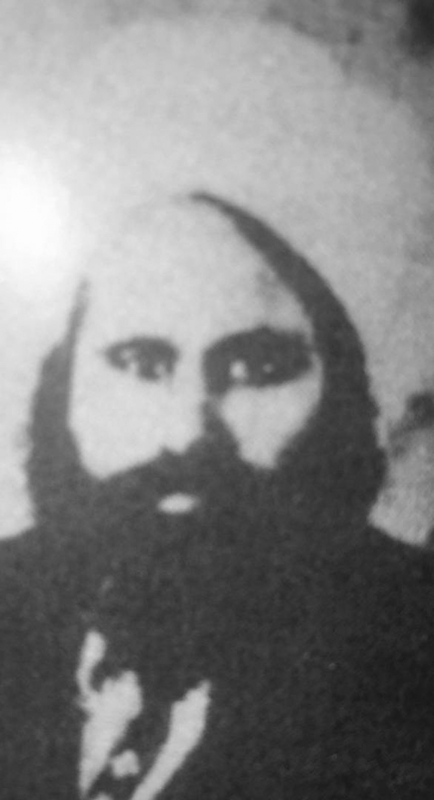 Hopkinson, an Anglo-Indian, had infiltrated his spies in the Sikh community to keep a watch on Bhaag Singh and his associates. On the fateful day of September 5, one of Hopkinson's agents, Bela Singh, went inside the gurdwara and fatally shot Bhaag Singh and another activist, Badan Singh. These killings led to the murder of Hopkinson by Bhaag Singh's associate, Mewa Singh, who was executed in January 1915. Mewa Singh faced the gallows with courage and conviction. A century later, Bhaag Singh and his legacy remain even more relevant. Not only has racism grown once again in North America under Donald Trump's presidency in the U.S., but the Indigenous peoples continue to face structural violence in Canada. Repression in India, the country Bhaag Singh wanted to see liberated, refuses to end. 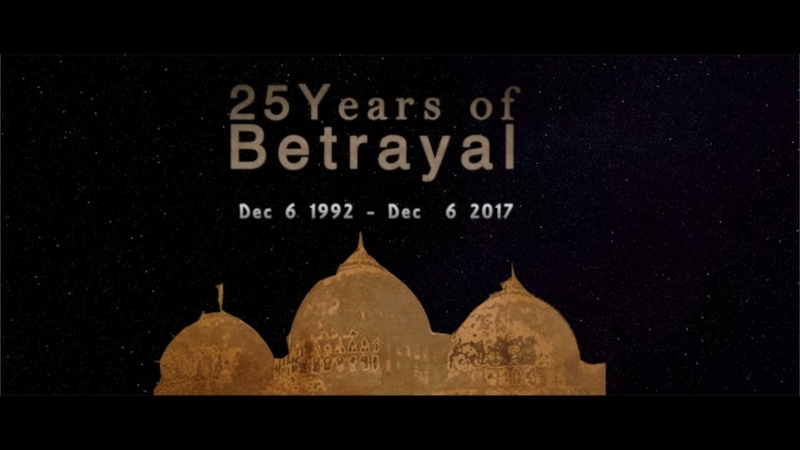 Especially under the current right-wing Hindu nationalist government led by Narendra Modi, the attacks on religious minorities have sharply increased. Secularism that was dear to men like Bhaag Singh is under threat. What could be more shameful that those now in control of the Khalsa Diwan Society hosted Modi in 2015 when he came here after being elected as prime minister of India? No questions were raised about his controversial past. The state of Gujarat had witnessed its worst anti-Muslim pogrom in 2002 when Modi was its chief minister. Human rights activists and survivors continue to allege his complicity in the violence against Muslims. Indian investigative journalist Rana Ayyub conducted a sting operation to expose the involvement of officials involved in the carnage in Gujarat. 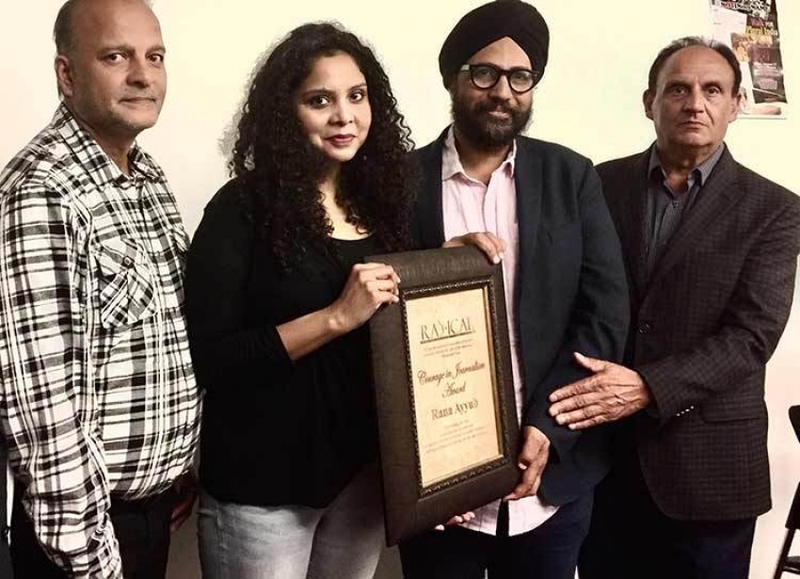 Yet when she was here in Vancouver last month, the Khalsa Diwan Society denied her the opportunity to address the congregation, citing her "controversial past". Nothing surprising though as this body has also been welcoming the officials of the previous right-wing Conservative government in spite of their racist and discriminatory immigration policies and attacks on Muslim community. It is easier to talk about the sacrifices of men like Bhaag Singh and organize memorials, but a real tribute can be paid to him only through meaningful actions. Rather than remaining silent to racism and repression and rubbing shoulders with those in power—or behaving like agents of the Indian consulate—the so-called community gatekeepers trying to take mileage from his legacy should stand up for justice and fairness. Had Bhaag Singh been alive and part of the Khalsa Diwan Society today he would not have let Modi step into the gurdwara. Rather he would have welcomed Ayyub with open arms and honoured her for her courage . If we really care for what Bhaag Singh stood for, we need to stop the gimmickry of customary memorials and raise our voice against tyrants.